While Jeep, International, and Ford had been making small off-road-oriented but decidedly on-road used multi-purpose vehicles, it was GM who super-sized them to the half-ton pickup platform. 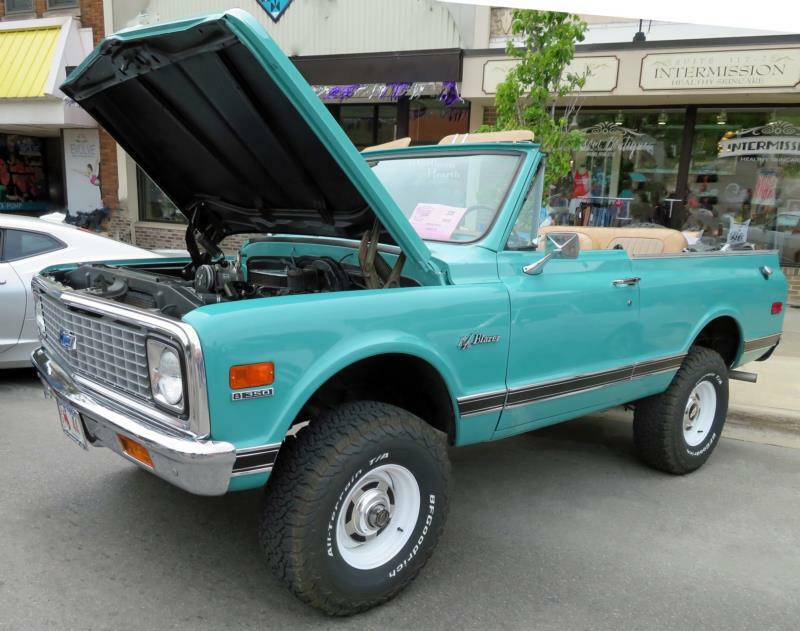 Essentially a K-10 pickup with a very short integral box as part of the interior, the K-5 Blazer pioneered the pickup-based SUV. While retaining the stock pickup doors, the standard top was made out of fiberglass and could be unbolted. The Blazer was also available without a top or with a vinyl soft top, but the hard top was by far the most popular choice. All Blazers had a tailgate/lift gate configuration in the back. Both model range and powertrain availability also mirrored the half-ton pickups. The Blazer proved successful enough that when GM redesigned their trucks for 1973, the Blazer was part of the program. For the second generation Chevrolet Blazer the top was abbreviated, just covering the rear section aft of the cab. Again, model range and powertrains mirrored the pickups. 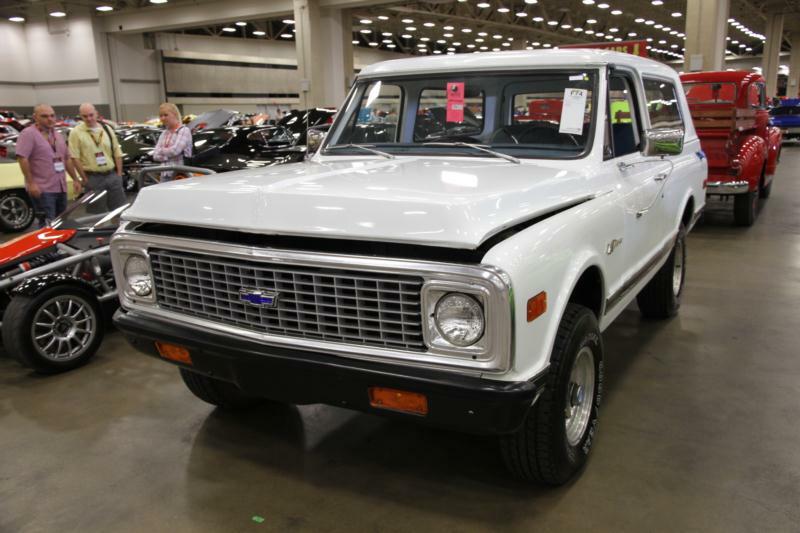 It was also successful enough that it was copied by Chrysler with the Dodge Ramchager and Plymouth Trailduster in 1974 and by Ford with the second-generation of the popular Bronco in 1978. The Blazer also got pressed into military service as part of the U.S. Department of Defense CUCV (Commercial Utility Cargo Vehicle) program for civilian based tactical trucks in the early 1980s. The M-2009 Command Vehicle, built from 1983-86, was nothing more than a very heavy duty Blazer with military-specific components and chemical resistant paint. All were fitted with 6.2-liter diesel V-8s and TH400 automatic transmissions, making them the only Blazers rated as ¾-tons. The Blazer had been successful enough for GM that the same basic design of 1973 lasted all the way until 1991.